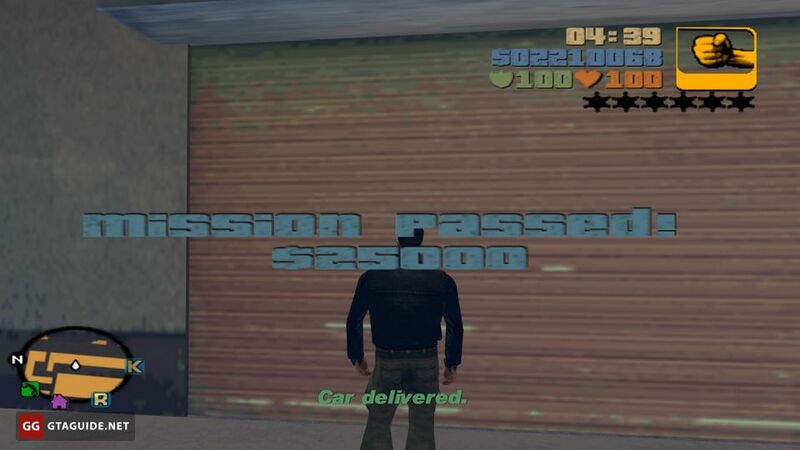 You need to deliver three specified cars in the garage within 6 minutes. 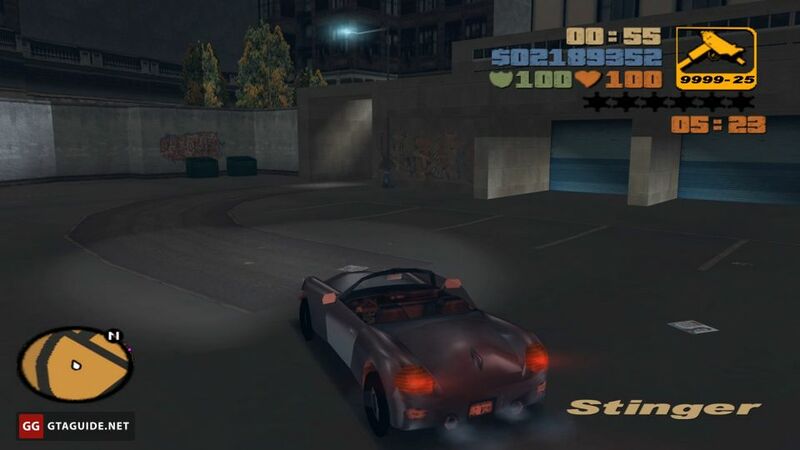 The cars are marked on the radar with dark red dots, the garage marked with a pink one. 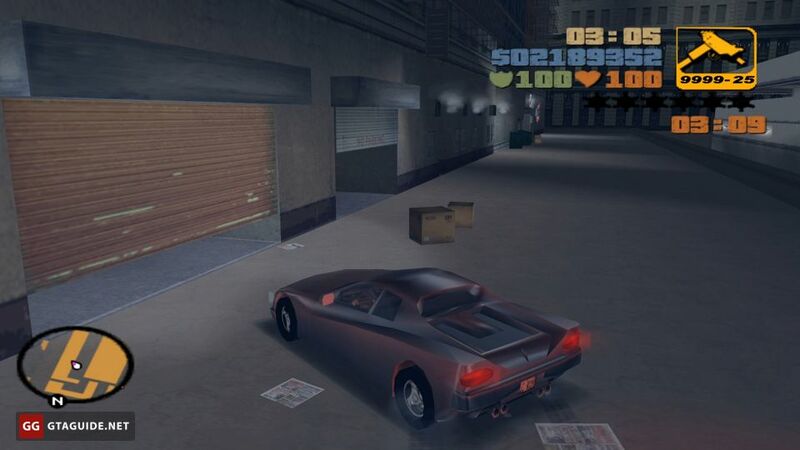 The cars must be in mint condition to be accepted by the garage. If you damaged them, use the Pay’n’Spray near the garage. 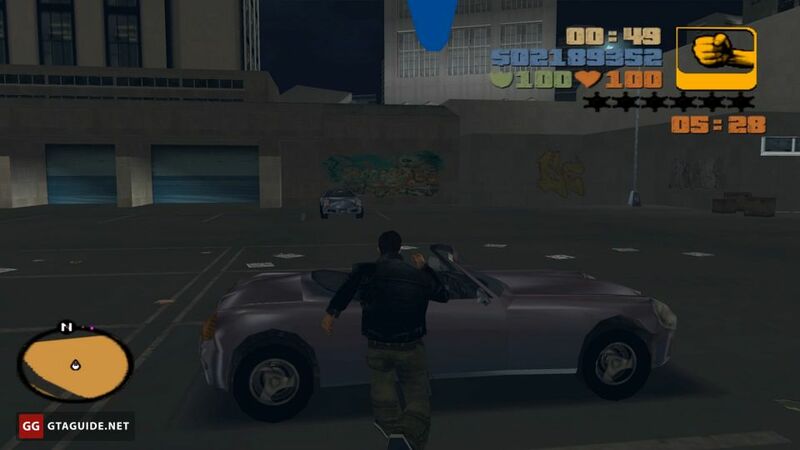 Only cars’ appearance is important, damage from bullets, explosions, and fire doesn’t count. 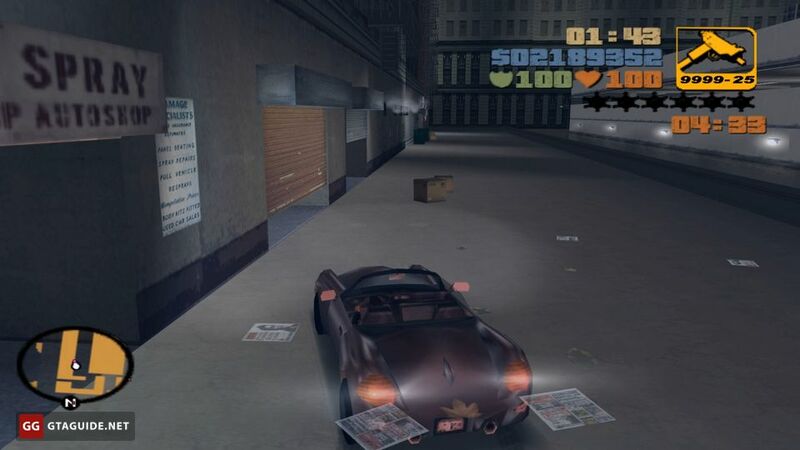 All three cars are painted in the same unique cherry color. 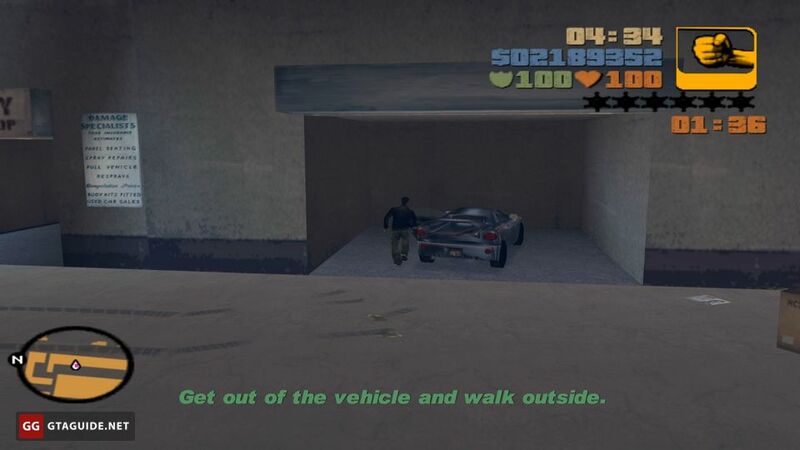 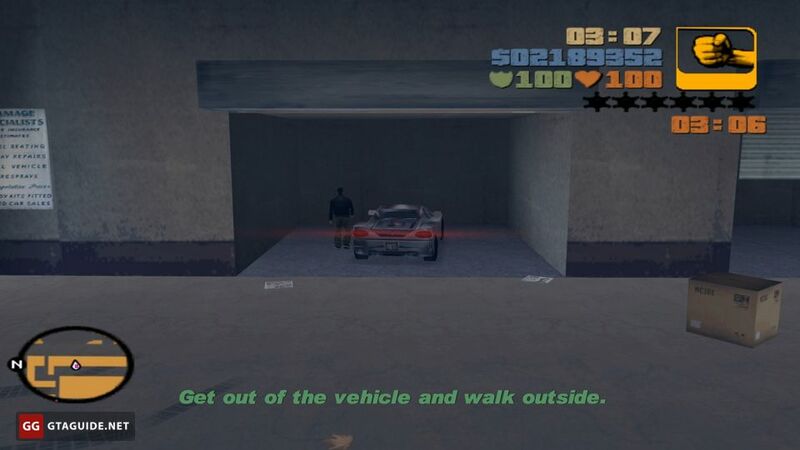 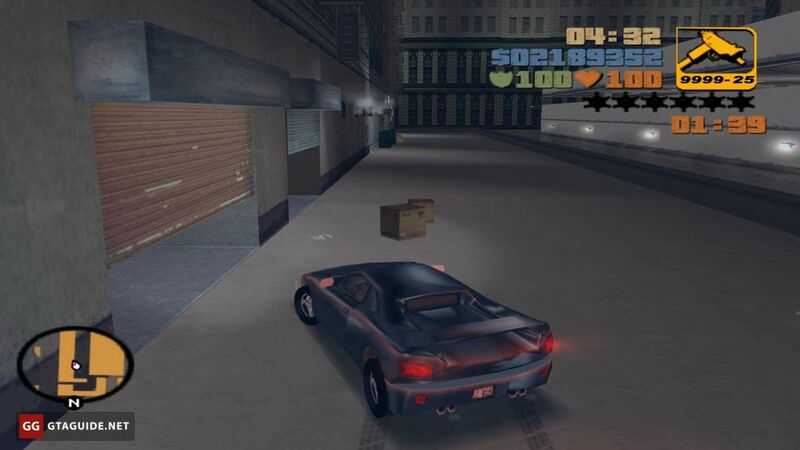 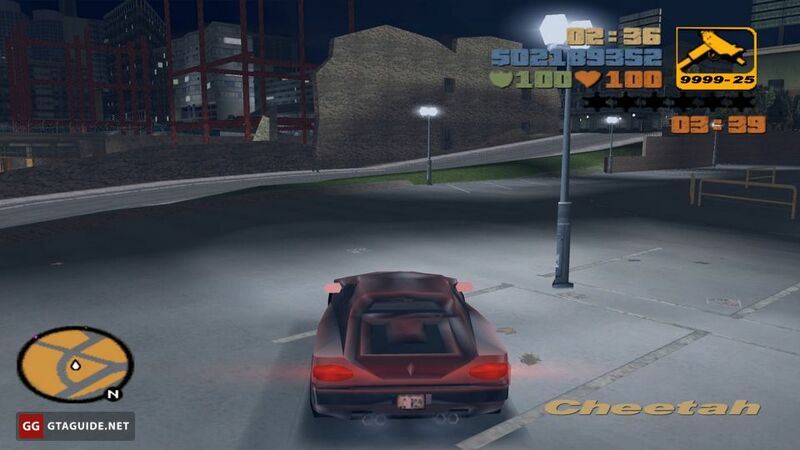 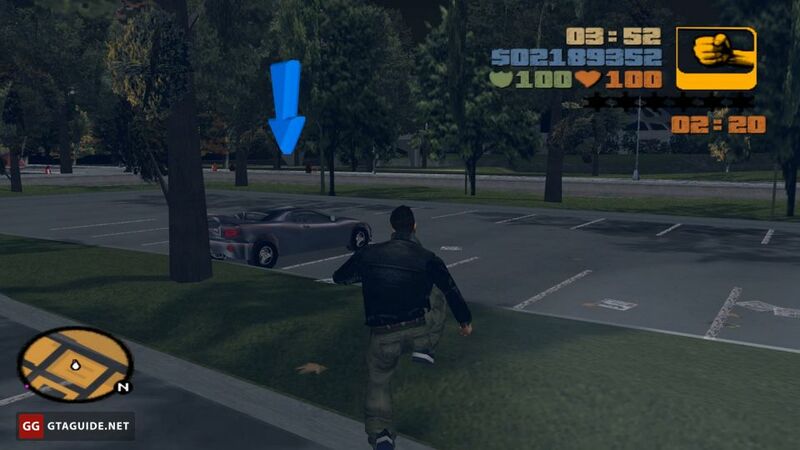 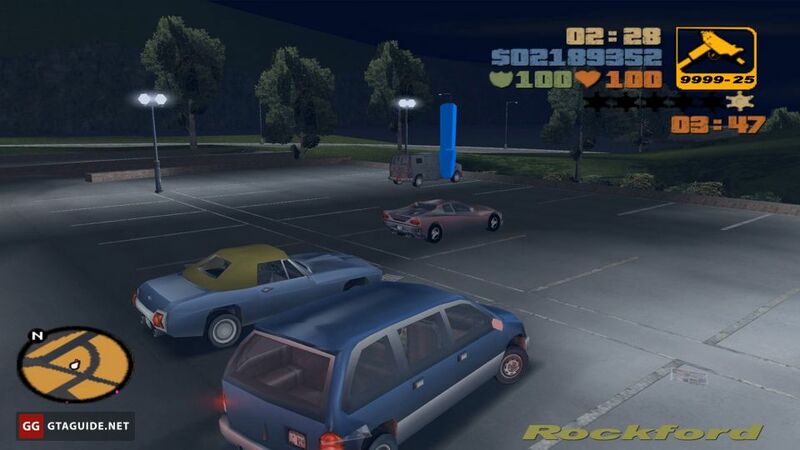 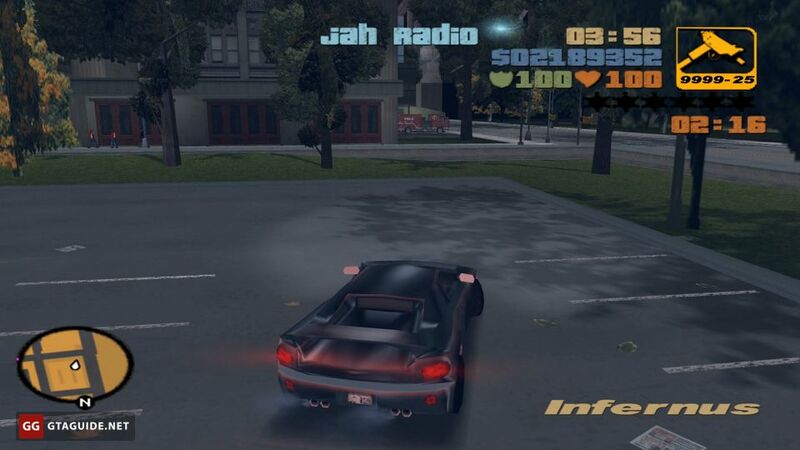 This mission is similar to “The Wheelman” in Grand Theft Auto: Chinatown Wars.